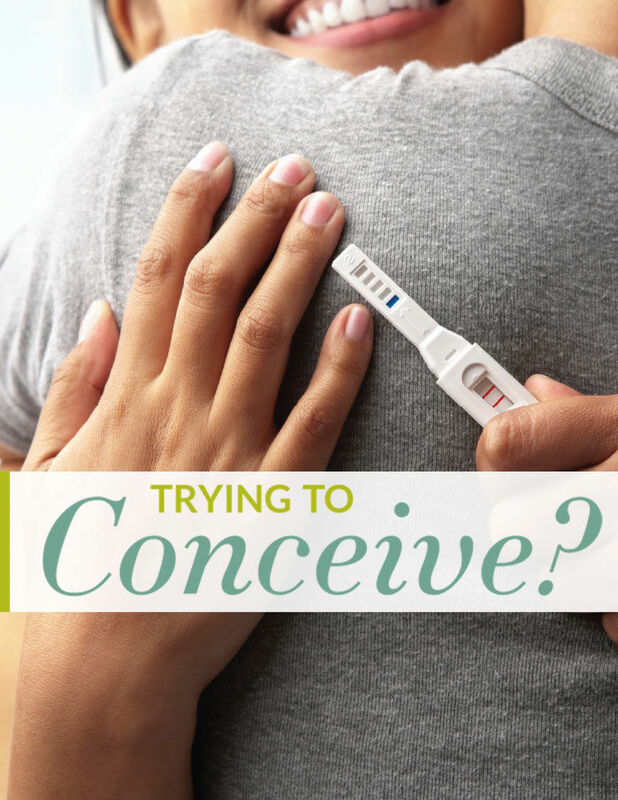 Learn about the most effecive fertility treatments and natural ways to optimize your fertility and help you to conceive. Join Fertility Experts DR GARY NAKHUDA (Reproductive Endocrinologist), and DR KALI MACISAAC (Naturopathic Physician) for this interactive discussion. Call 604.678.8600 to reserve your spot.